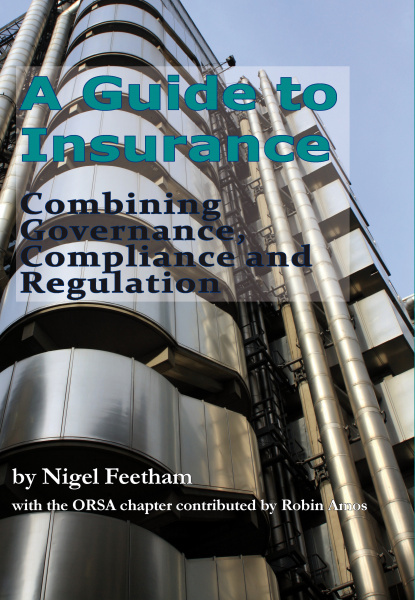 Insurance has become a highly specialised area and understanding insurance requires an insight into the changing regulatory environment as well as an understanding of what the challenges affecting insurance companies are. The author, a practising lawyer and international insurance practitioner, examines the practice of insurance law as an issue of governance. He applies a practical approach to insurance regulatory law (both domestic and international) and provides a guide to current trends, markets and policy choices facing governments and regulators. The book covers the way captives as well as open market insurers are regulated, how they operate and what the potential issues are. The author has written in a clear and understandable manner, so that he can also provide some insight into the world of insurance for students who are now studying insurance law and to whom the book may provide a greater understanding of the area of law they will be practising law in. Robin Amos provides a chapter on Own Risk and Solvency Assessment (“ORSA”), part of the Solvency II project which is planned to improve the prudential supervision of insurers in the European Union.